Product prices and availability are accurate as of 2019-04-13 13:04:38 EDT and are subject to change. Any price and availability information displayed on http://www.amazon.com/ at the time of purchase will apply to the purchase of this product. 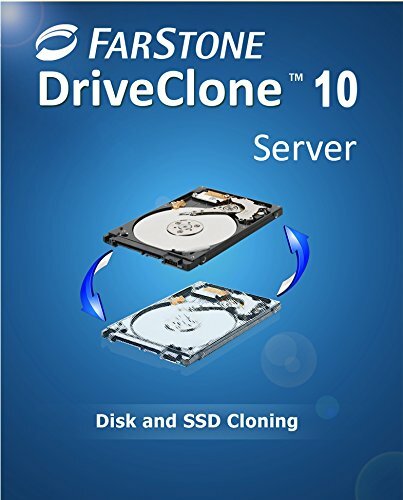 DriveClone is an user-friendly and robust hard disk/SSD cloning and data migration software. 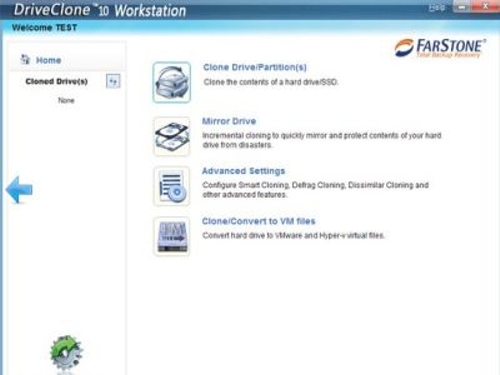 DriveClone clones all contents, including data, files, applications, Facebook favorites, Windows, and partition settings. DriveClone has been well tested on all of top SSD products, such as Intel SSD, Samsung SSD, Kingston SSD, Sandisk SSD and Lenovo SSD. If you have problems with Intel Migration Software, Acronis Data Migration Software, TrueImage HD, cloning kits, and other migration software; please try DriveClone data migration software. 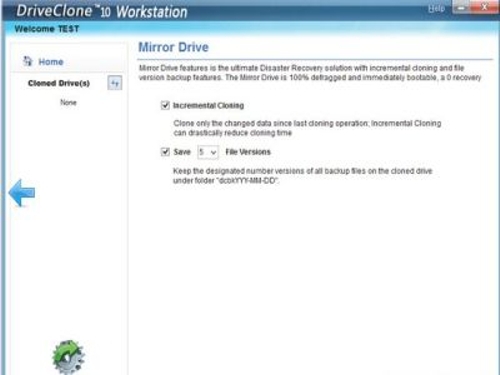 DriveClone guarantees to work with all SSD/HDD migrations. With peace of mind, DriveClone simply works and will save you time. 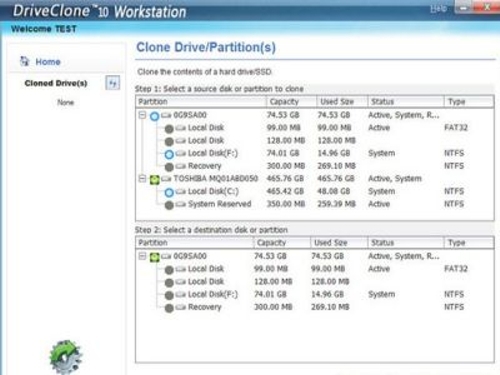 DriveClone Key Features: Hard disk cloning and SSD migration, DriveClone data migration is in Windows, no reboot is required, Allows user keep working during migration process, Cloned disk is immediately bootable, Volume and sector-by-sector cloning, Smart cloning unique saves 10GB up to 70GB by excluding Windows temp and redundant files, Universal cloning unique, Mirror Driveunique, Factory Recovery Partition Cloningunique, Keep up to 99 File Versionsunique (MirrorDrive), Defrag Cloningunique will increase SSD life-time and performance, Incremental Cloning, Directly convert your computer to VMware and Hyper-v virtual machinesunique, Support 1/2/3/4/6TB HDD, SSD, RAID, GPT, UEFI, SecureBoot, and Dynamic Disk unique, Clone 2/3/4/6TB+, and Huge Drives and RAIDs, Exclude file cloning, Raid to Hard disk/SSD cloning/migration; and vice versa.